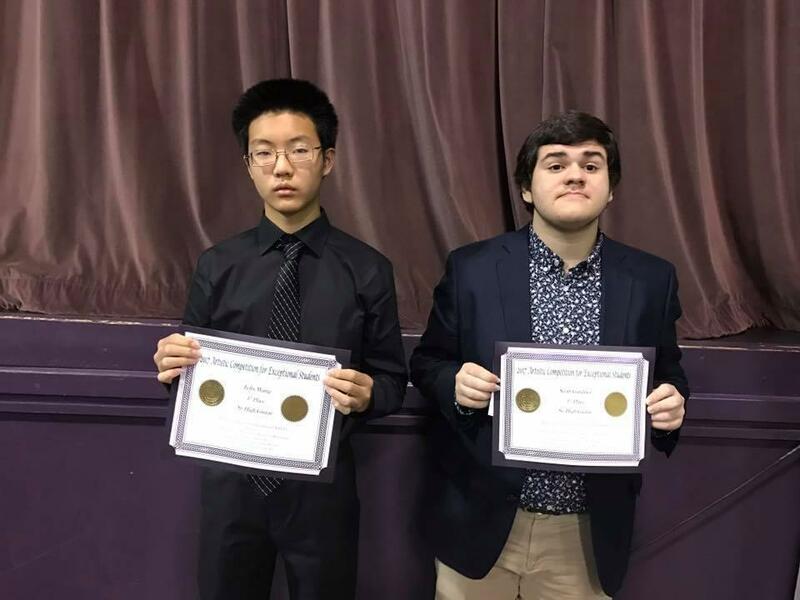 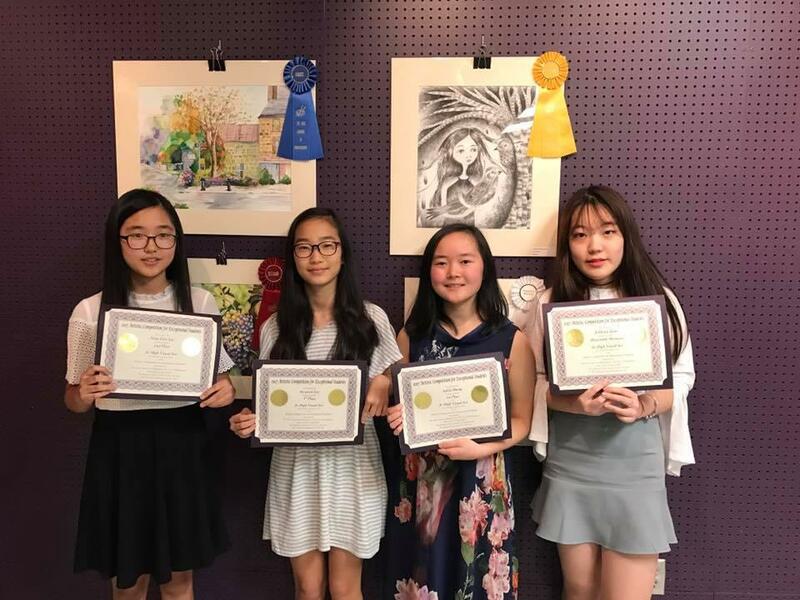 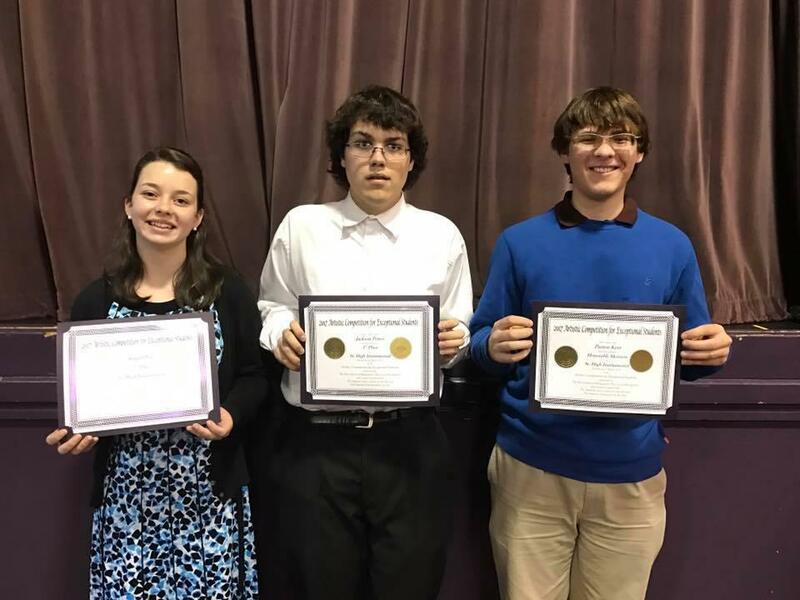 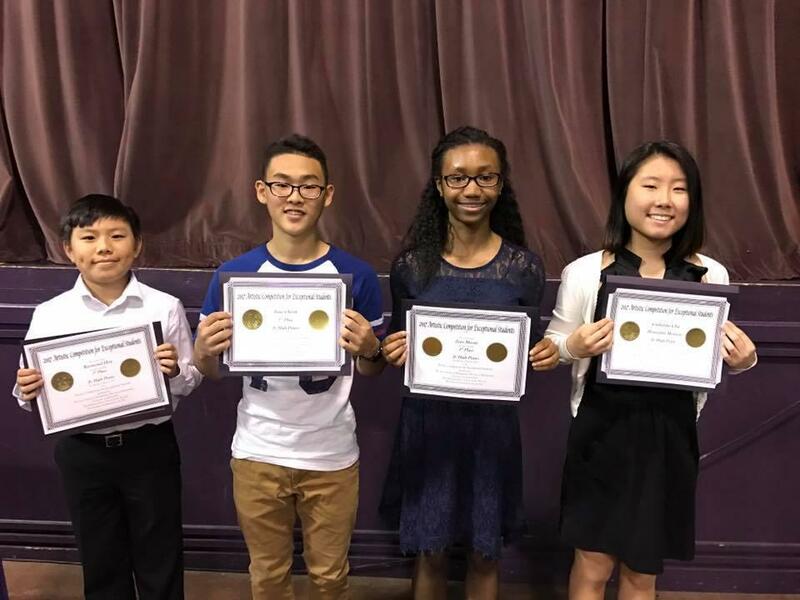 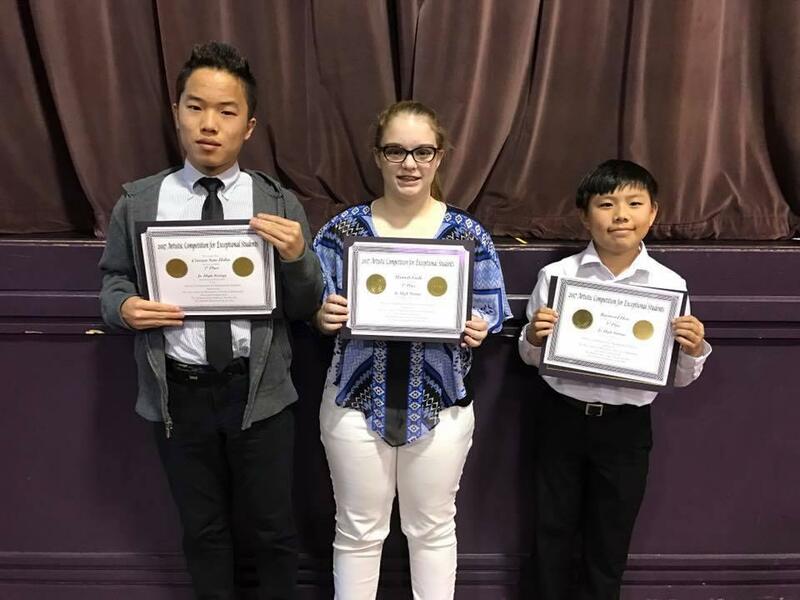 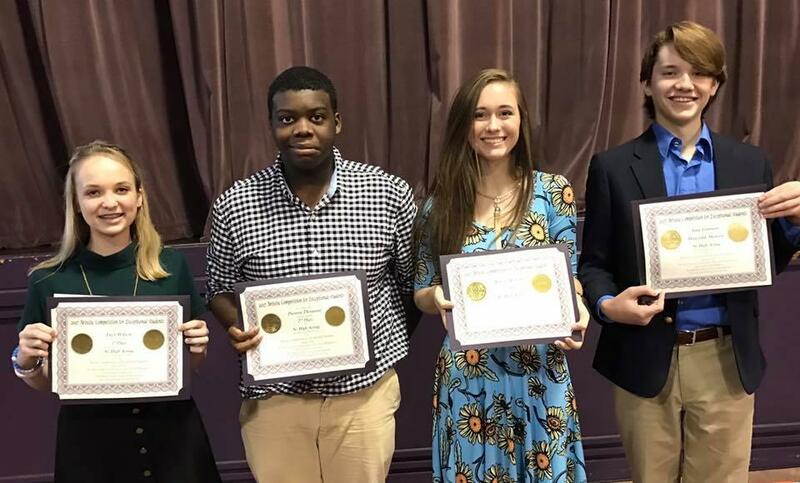 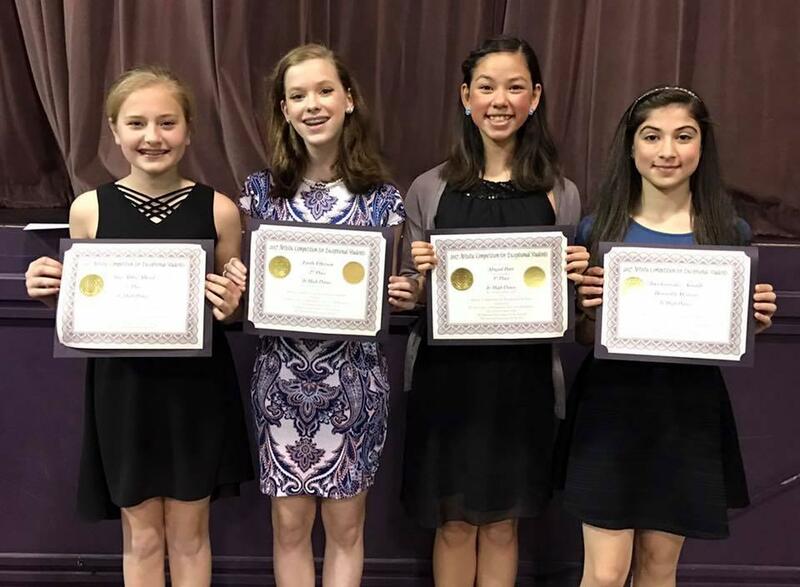 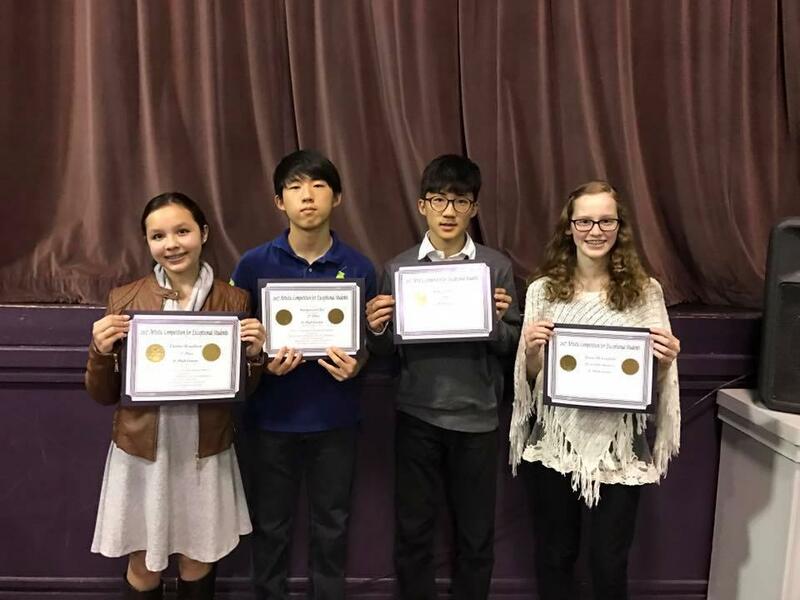 The Arts Council of Montgomery held its 29th Annual Artistic Competition for Exceptional Students (ACES) event on Saturday, March 4th and Saturday, March 11th at the Armory Learning Arts Center on Madison Avenue. 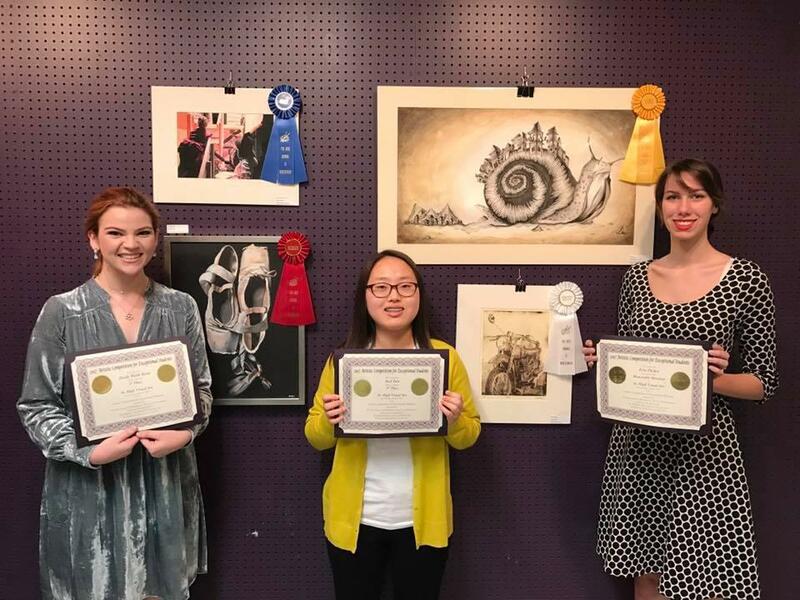 The Arts Council of Montgomery held its 29th Annual Artistic Competition for Exceptional Students (ACES) event on Saturday, March 4th and Saturday, March 11th at the Armory Learning Arts Center on Madison Avenue. 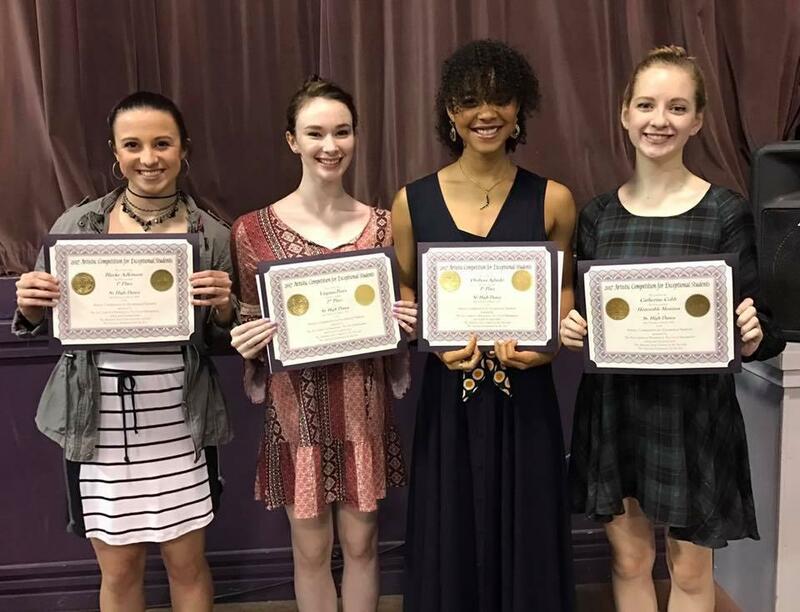 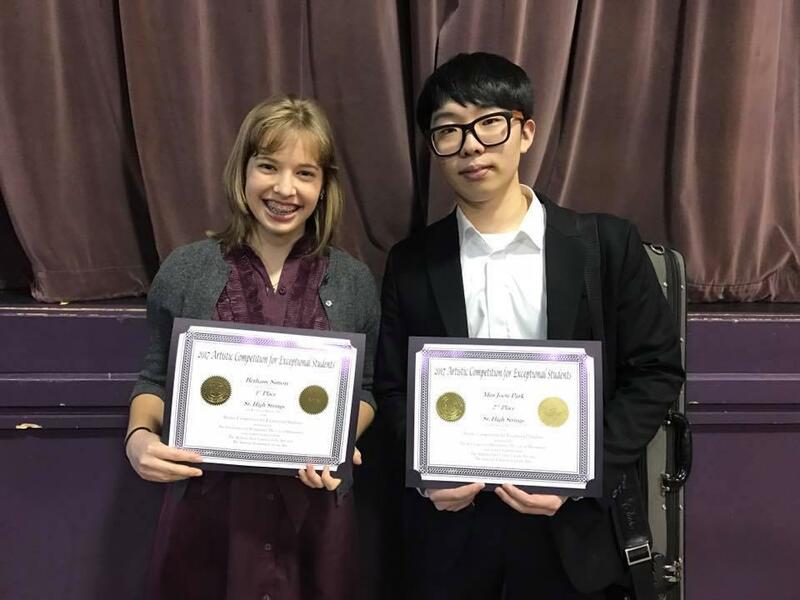 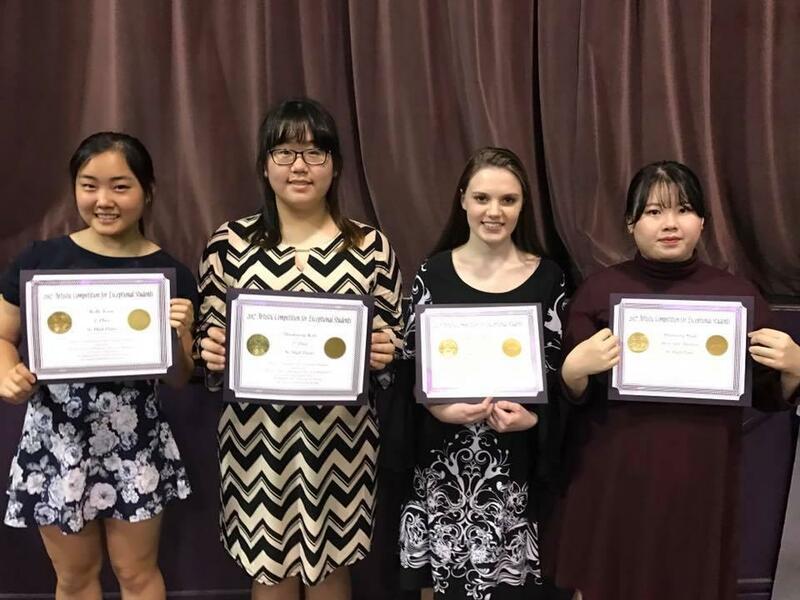 The competition, open to local 6th–12th grade students, was held in 8 areas of artistic expression: Acting, Dance, Guitar, Instrumental, Piano, Strings, Visual, and Voice. 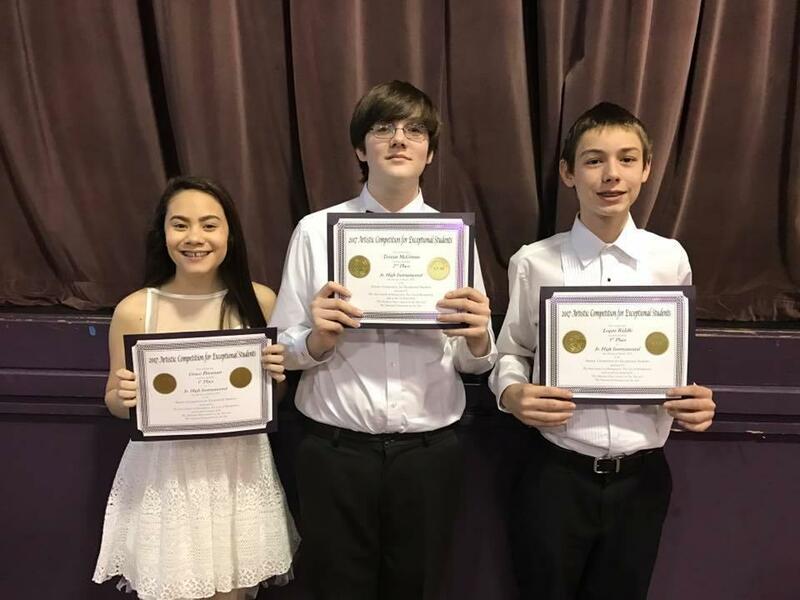 160 River Region students participated.